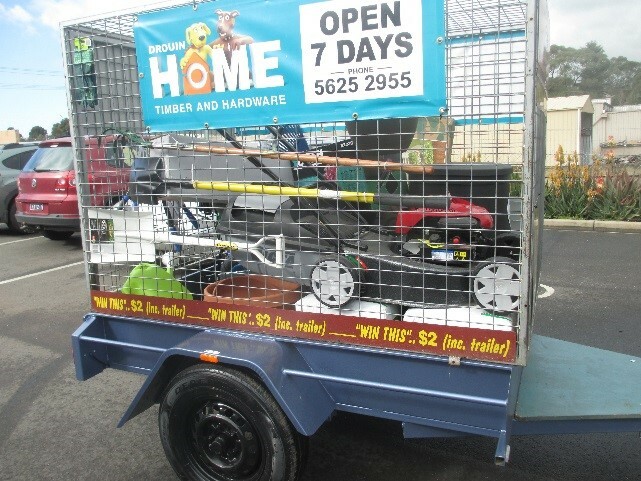 Buy a ticket in our Garden & Home Expo trailer raffle $2.00 each. You will see us out and about in the Community selling tickets or you can ask any Drouin Lions member. Sponsored by Home Hardware Drouin.